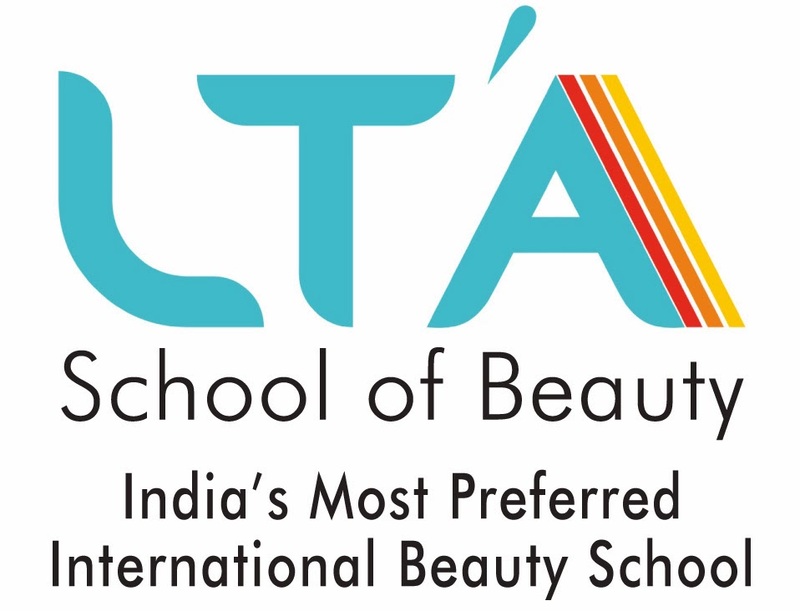 Register NOW for an ORIENTATION SESSION on #BEAUTY AND #SPA MANAGEMENT COURSE. Course starts 12th June Limited Seats "Management is a Skill which needs to be Learnt "
Learn the Art of #Makeup & #Hair Styling! Exclusive Lecture on #Salon Management! How to #Manage Your #Salon? Learn the Art Of #Makeup This Season! Learn Art of #Makeup This Season in 60 days!